Some say this issue started happening this weekend. Fortnite: Battle Royale players just can’t catch a break from bugs. Several players went to Fortnite’s subreddit to say they’re constantly experiencing screen freezing during matches on consoles and PC for a few seconds every game. This comes a few days after Epic released the v7.30.1 update that intended to fix a similar issue happening during loading screens. r/FortNiteBR – Anyone’s console (or maybe even PC) freezing for a good 5 seconds or so, at certain points of the game? 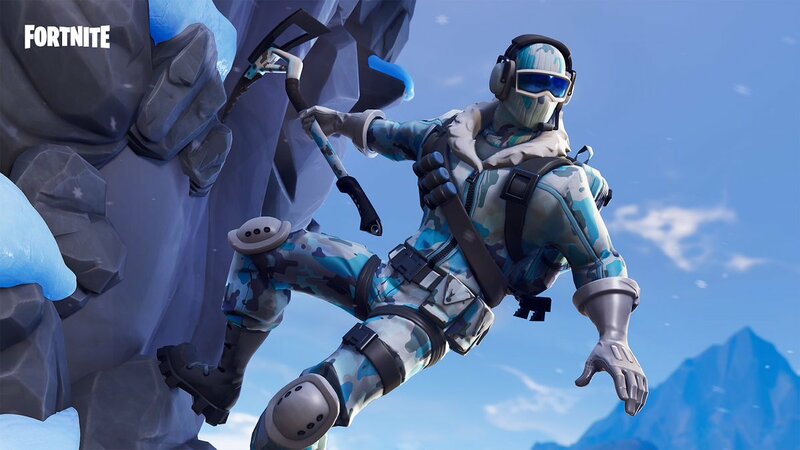 A few players said their game freezes from two to five seconds, and some said this bug always happens under specific conditions, like when gliding, leaving the Battle Bus, or using an X-4 Stormwing plane. Others said their game freezes in certain locations, such as near the soccer stadium, at the old villain base near Snobby Shores, and other places near Pleasant Park. While some players said this happens to them specifically at the start of matches, several also confirmed it might happen during matches and, in rare cases, more than once. Some players also said this issue started happening since the v7.30 update last Tuesday or only this weekend. The only major change that came to Fortnite aside from the update was the Marshmello concert at Pleasant Park this weekend. Considering the comments and how big the event was, the concert and the freezing issues might be related to some extent. No Epic employee has commented on that Reddit thread yet. The issue is also not listed in Fortnite’s Community Issues Trello board, where developers register the main bugs in the game and update players regarding their fixes.